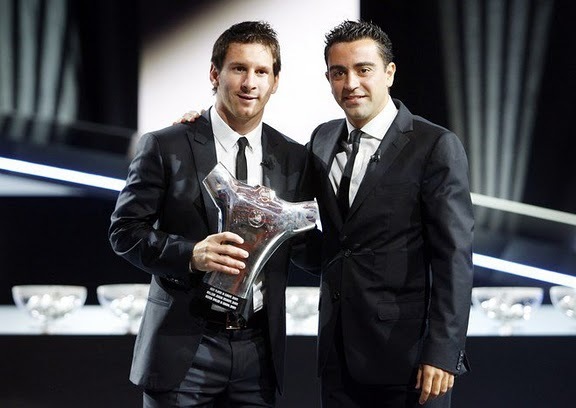 This entry was posted in Leo Messi and tagged best player, Cristiano Ronaldo, Leo Messi, Messi, ronaldo, uefa. Bookmark the permalink. Messi deserves it for all his superlative performances last season. Anyone know who won Best goalkeeper, Best defender and Best midfielder awards?